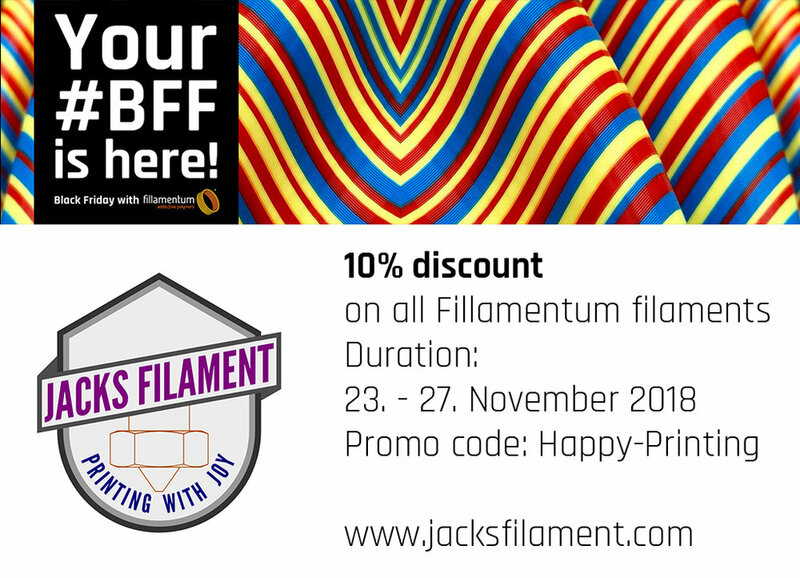 Im doing marketing for Fillamentum, a producer of hi-quality materials for 3D printing, for more than two years. 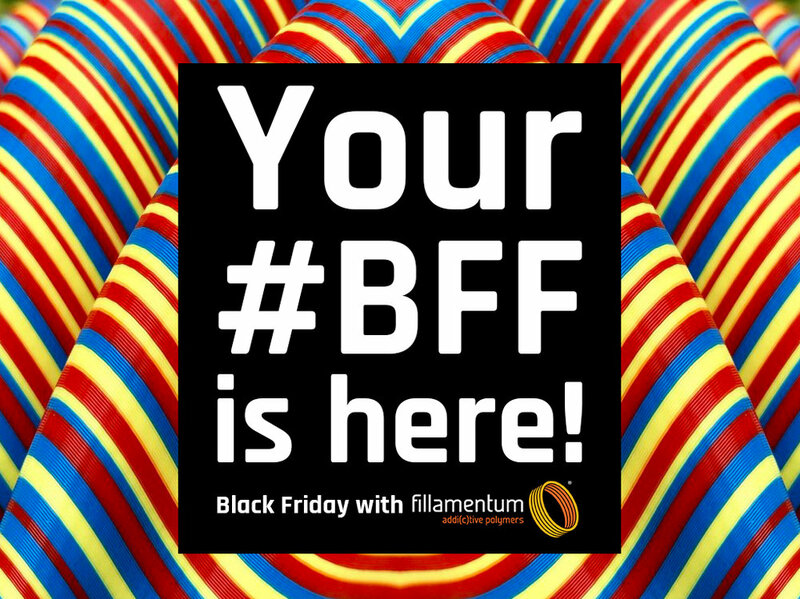 One of the biggest e-shop events is of course Black Friday. Its big not just for us, but also for our resellers all around the world, who we support with spreading info about sales also at their e-shops. My graphic artist was busy with christmas madness, so I needed to prepare all visuals by myself. I already have all banners and graphics for post for social media, but sitting at my hotel room and thinking about it all… the idea hits me and here is how it ended. I need to say, after some time I really liked how it looks like and was proud for making it. On social media streams it really stood out.